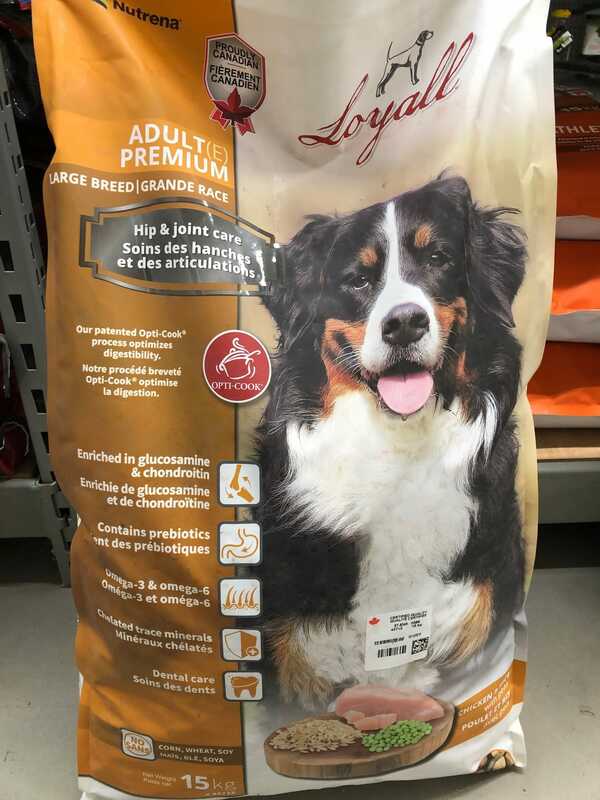 Looking for a high quality pet food at an affordable price? 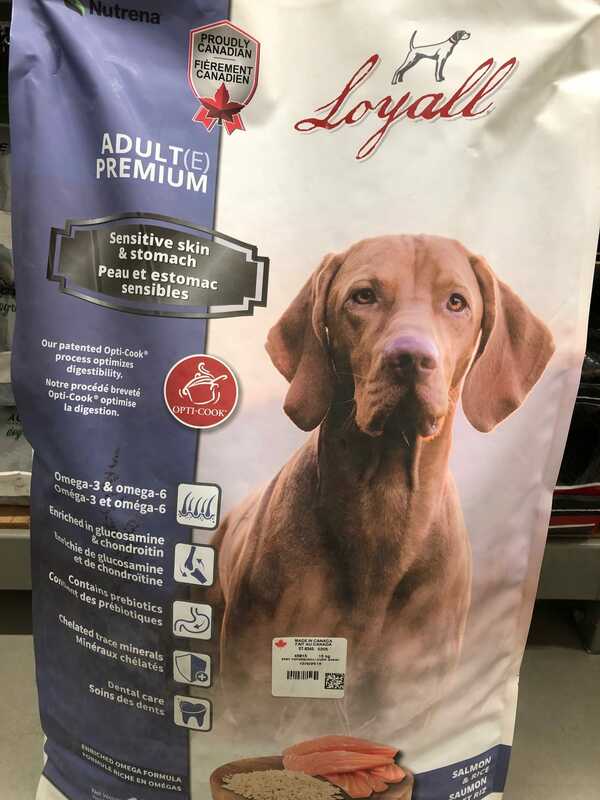 Nutrena uses high quality ingredients and nutritent profiles to ensure your pet receives the premium nutrition they deserve. 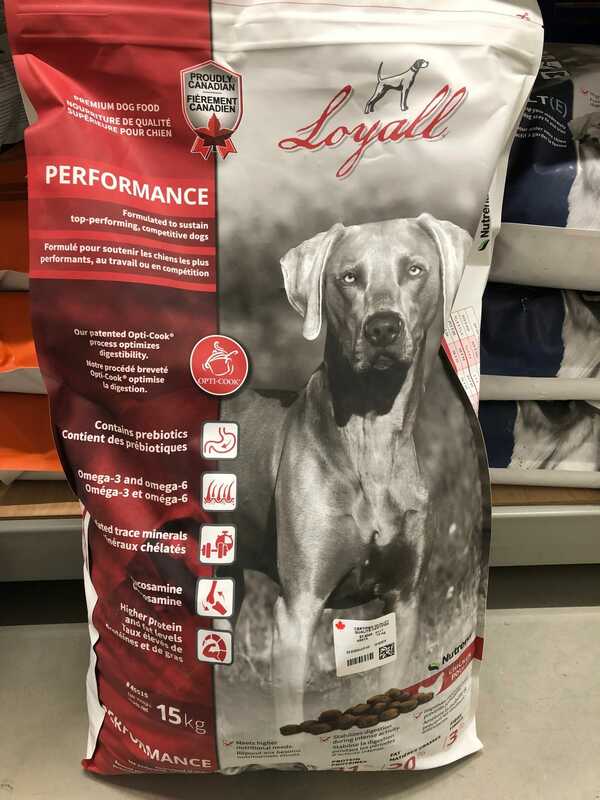 Loyall Premium Dog foods has everything you need for the working dog or the dog with dietary restrictions. 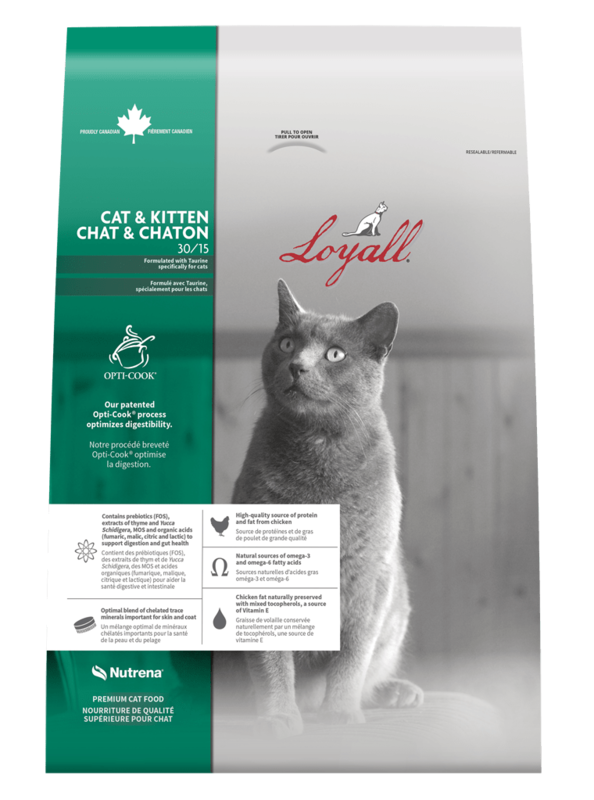 The cat and kitten line is packed with fiber for digestive support, and taurine for both vision and heart health. Stop by for more details!